This is a great invention from Haberman: the original 360º cup! 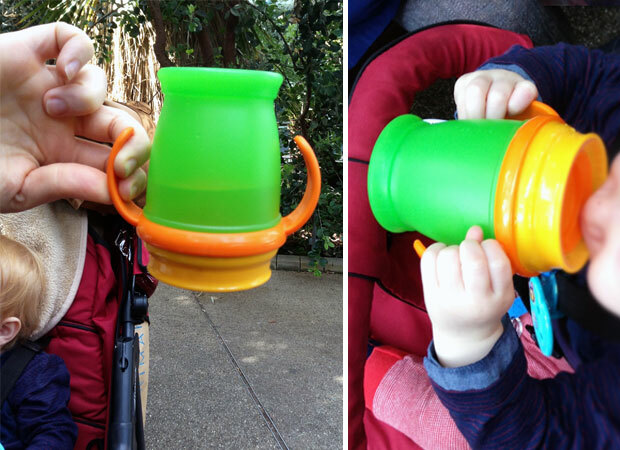 It’s available as a toddler cup and a junior beaker and they both introduce your child to the final stages of drinking independence and teaches them to sip from the edges of the cup — just like us adults do when we drink from a glass or mug. 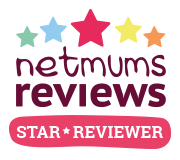 The toddler cup is recommended from 18 months+ and the junior one from 24 months+. The toddler one has a 210 ml capacity and the junior one is slightly larger at 250 ml. 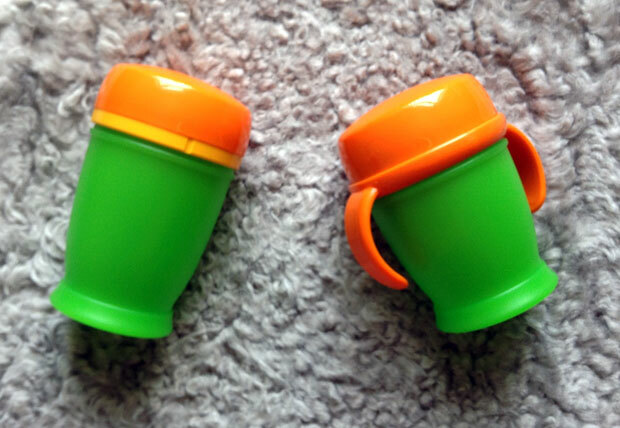 The main difference between the two is that the toddler cup has handles to make it easier to hold for young toddlers. 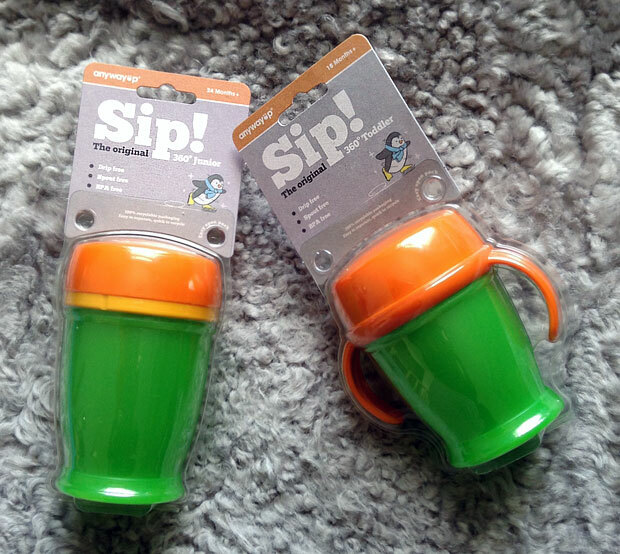 They both cost £5.95 each, are BPA free, leak proof and dishwasher and microwave safe (without the lid). They come in blue, green and red. My favourite colours are orange and bright green so I had to go for this colour! My daughter is 15 months old now and happily drinks from these cups. First, I thought it might be difficult for her to figure out how to get the water out but she got the hang of it straight away when I held it up to her mouth and now drinks from the cups independently. After using these, she is also really interested in drinking from adults’ glasses when she sees one! Now she knows what to do! These cups have a valve to make sure there are no leaks. Above are the parts of the top. 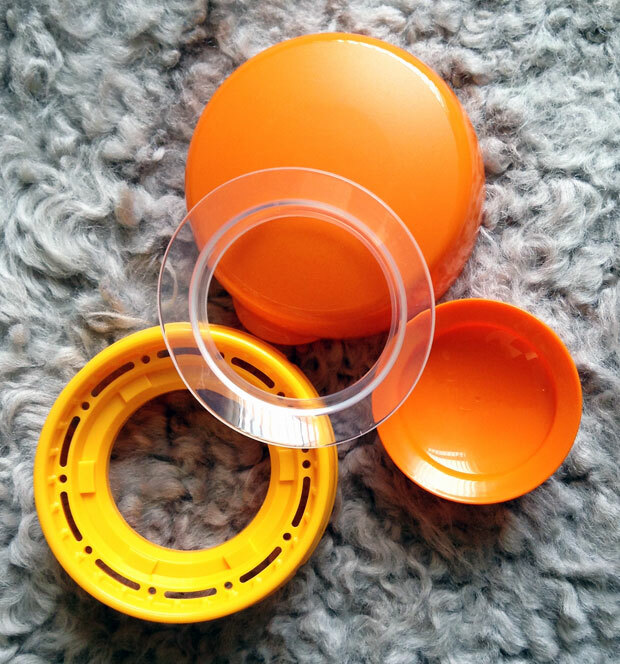 The lid is at the top of the picture and is perfect for when you want to take the cup with you to keep it clean. 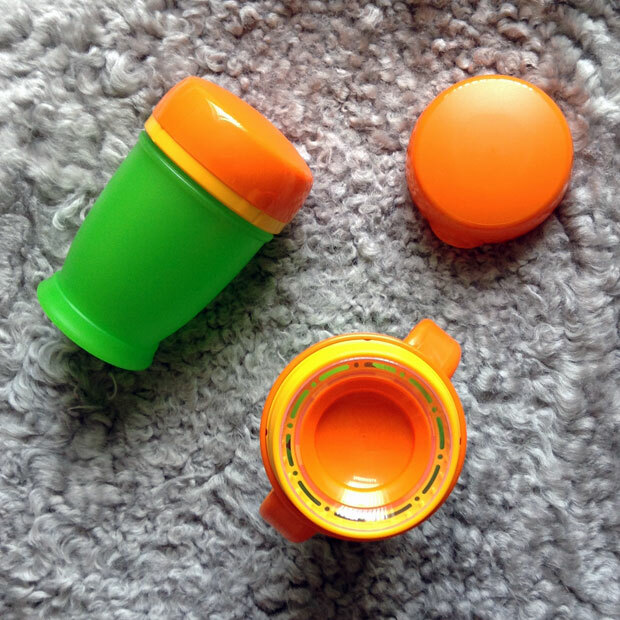 The clear bit fits in between the other two bits and is the valve that makes it possible for your child to drink from anywhere around the rim without spilling. It’s a very clever design! We mainly use the toddler cup for now but my daughter is happy to use either. Above you can see that you can turn the cup upside down without any water leaking. This is another innovative invention by Haberman. 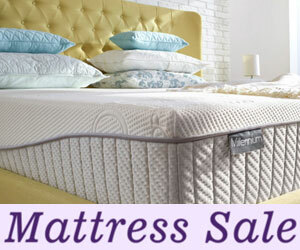 They make great baby products that really make life as a parent easier! You can buy these cups from Amazon.co.uk or Anywayup.com. We were sent these cups for this review. As always, all my reviews are 100% honest and all thoughts and opinions are my own. 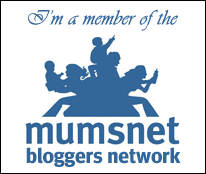 Giving Chocolate to Babies and Toddlers – Is It Okay?